What made me thing of that? It’s a thought I have every day. It’s not just, “I can’t wait for my next vacation in Italy”. It is a real yearning and sense of belonging and I can’t get it out of my head. It’s not a passing phase, but a life long yearning, and as I get older, it becomes stronger. I work full-time in a Corporate Legal dept, and in my spare time I write. 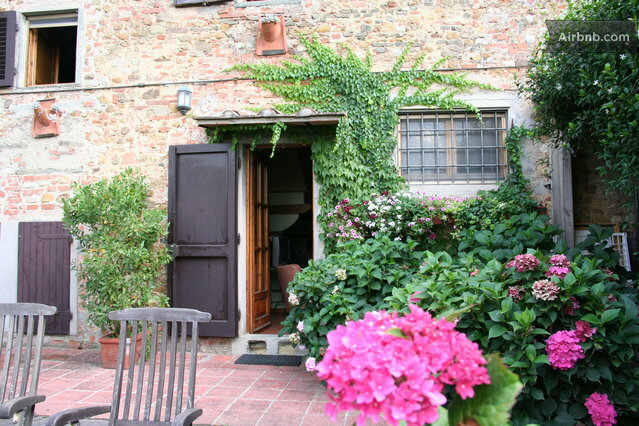 If only I had a small villa in Tuscany! What a wonderful inspirational place that would be. Think of the stories I could write from there. If only…..Never mind “If only” I am going to make it happen. 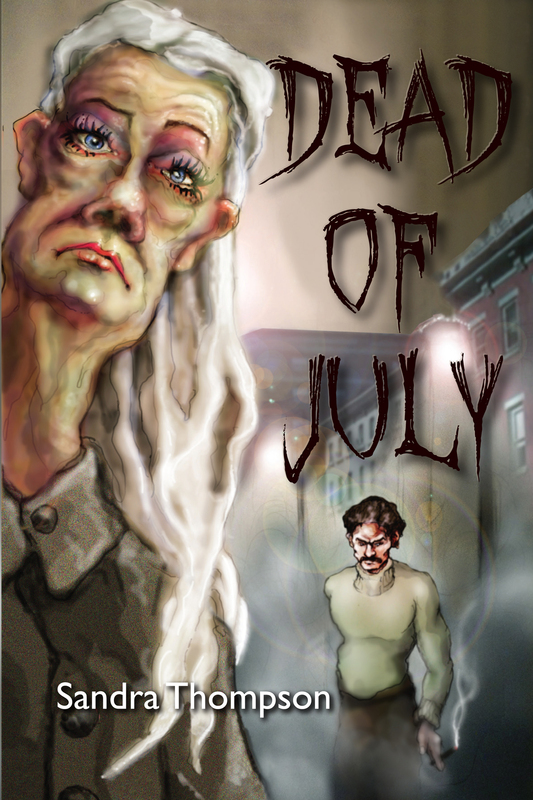 My new novel ‘Dead of July’ is available at amzn.to/1bNFS6W . Who knows, maybe I will write the sequel in Tuscany!